Dr Robert De Rose is an immunologist with expertise in vaccine development. His current focus is on the development and evaluation of HIV vaccines. Robert is also working with materials scientists to develop nanoparticles for delivering drugs to silence HIV replication. His skillset encompasses immunology, molecular biology, cellular biology, virology, flow cytometry and microbiology. Robert obtained his PhD in 2003. He joined the laboratory of Professor Stephen Kent where he is a Senior Research Officer. 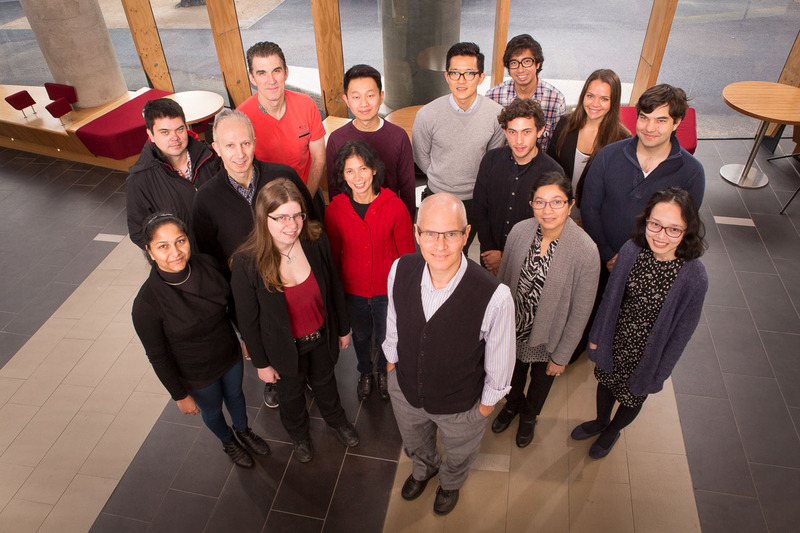 Robert’s work in pre-clinical vaccine development led to evaluation of three prototype HIV-1 vaccines in clinical trials in Australia and Thailand. He is a recipient of an Early Career Fellowship and a National Health and Medical Research Council Career Development Fellowship. He has published over 65 articles in refereed journals and two book chapters. 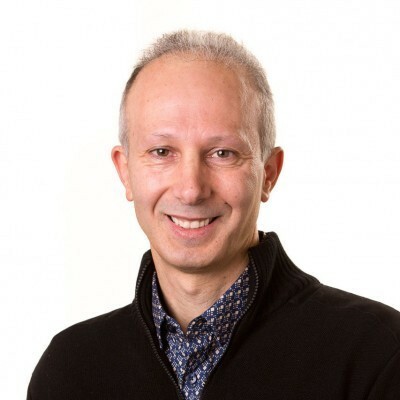 Robert is the Chair of the Flow Cytometry Steering Committee for the University of Melbourne and for the Department of Microbiology and Immunology. Stephen’s group studies immunity to HIV and influenza. They are analysing a variety of vaccine strategies, including nanoparticle-based vaccines. They are studying a series of immune responses to gain better insights into protective immunity to important viral pathogens.